Arjumand Qadir Kala, who topped Arts stream in Kashmir Valley, securing 489 marks out of 500, gives her parents and teachers the credit for her success. Arjumand not only fulfilled the dream of her parents but also made them proud of her. 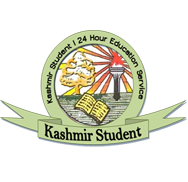 A student of Government Higher Secondary School, Baramulla, Arjumand aspires to crack Kashmir Administrative Service exams. “I am very much pleased. My joy knew no bounds when I came to know that have topped in Arts stream,” Arjumand said. “Actually my father, Mr Ghulam Qadir Kala, used to tell me that he always wanted me to become the topper. I am very much delighted to have realized his dream,” she says. 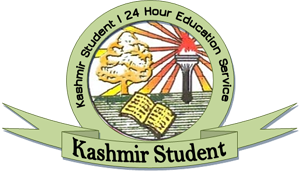 In the Arts stream, a total of 30469 students including 14848 boys and 15621 girls appeared in the exams, the results of which were declared today. Who the hell told you arts students are underestimated? I believe on reality nt on dreams etc.